What Climbing Frame do you need? 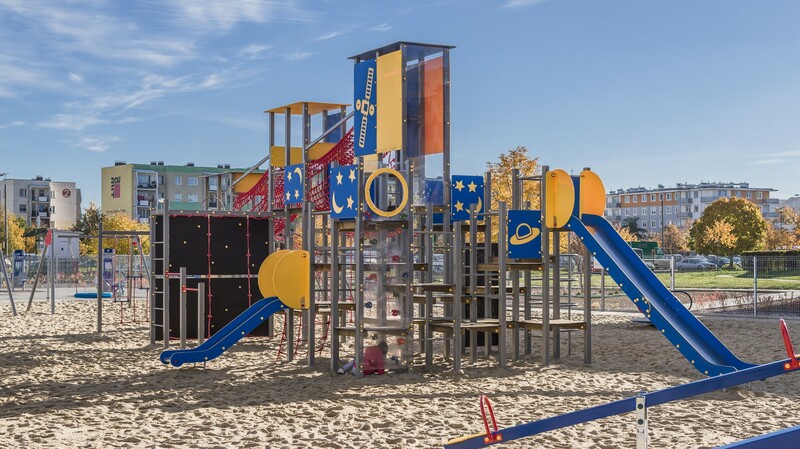 The right playground climbing frame can be a signature piece of equipment and the go to item in your playground. 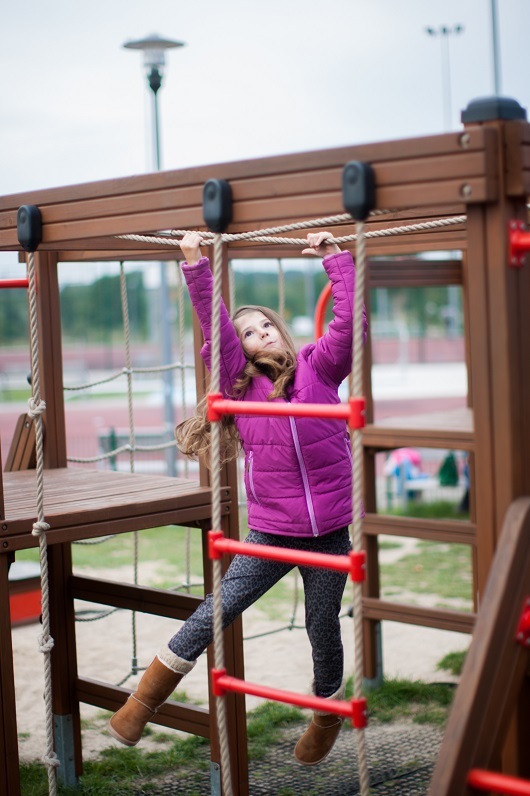 The excitement of scaling the rope, timber or metal structure can keep children entertained and engaged for hours and help develop their balance, coordination and core strength at the same time. 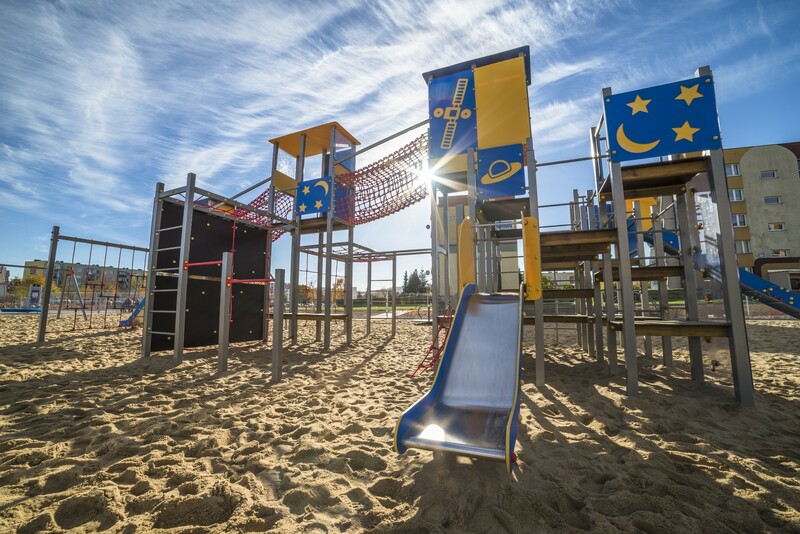 Climbing frames come in 3 main styles, rope, timber or metal and depending on your requirements one or a mixture of all 3 may be the best choice. 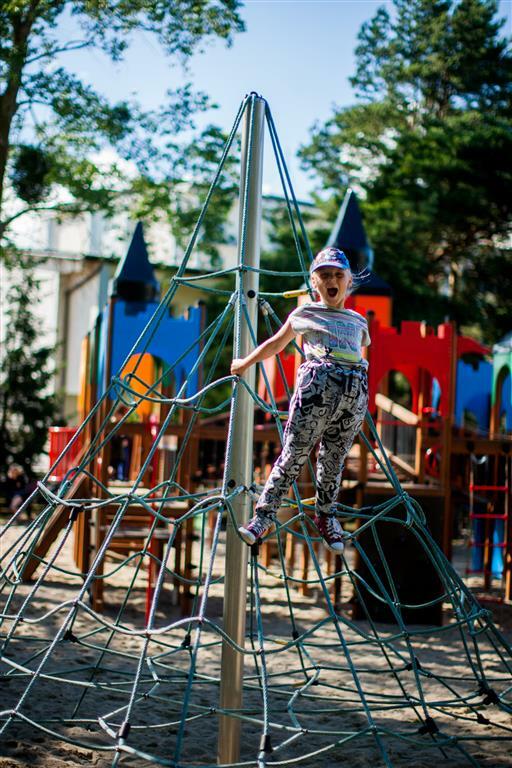 It’s important to really understand the role you want your climbing frame to play and how it will fit in with the rest of the playground and the overall adventure filled experience. 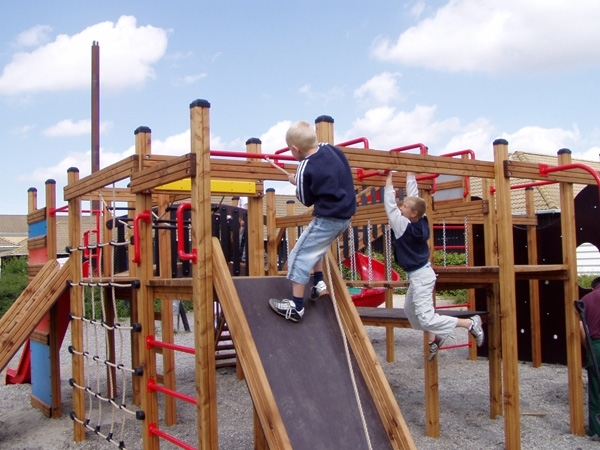 Here are some questions you should consider when buying a climbing frame. 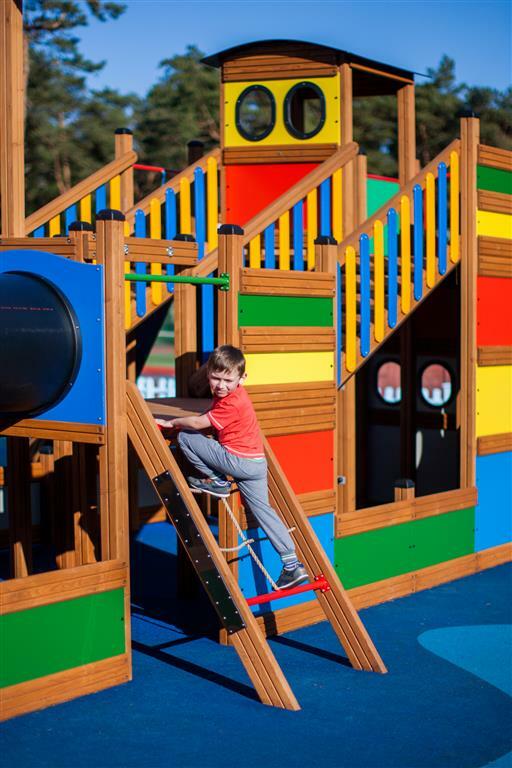 What size do you want your climbing frame to be and how much space do you have available? 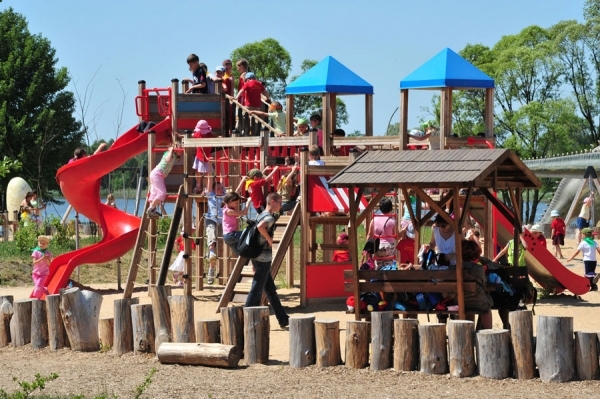 Do you need a new climbing frame or do you need to think about a new playground? 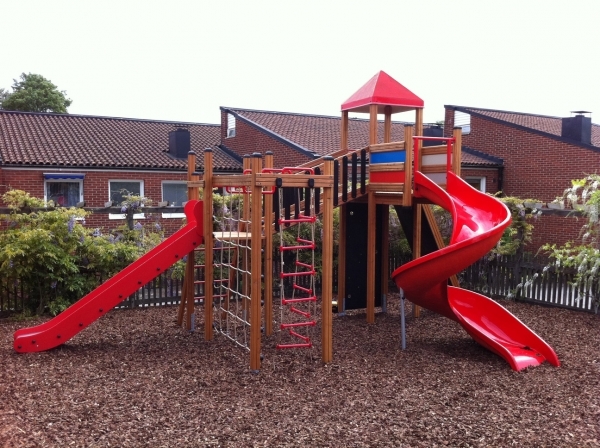 If this is an addition to your existing playground, would a rope, timber or metal climbing frame fit in better? 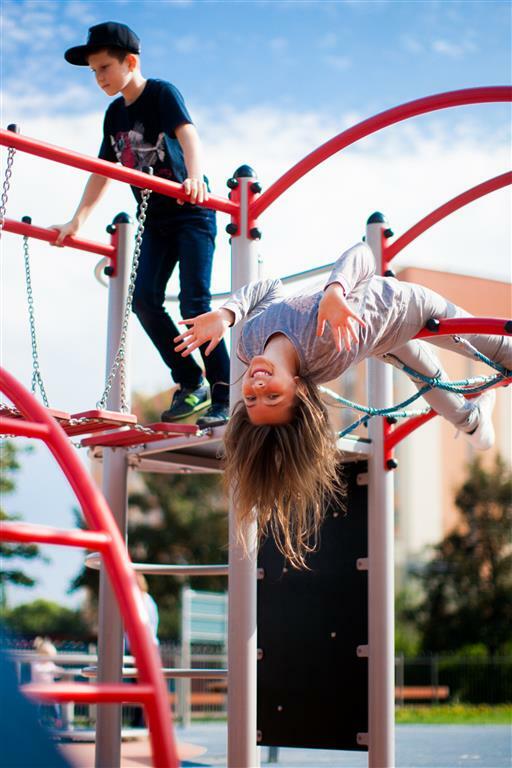 Have you set a budget for your climbing frame? 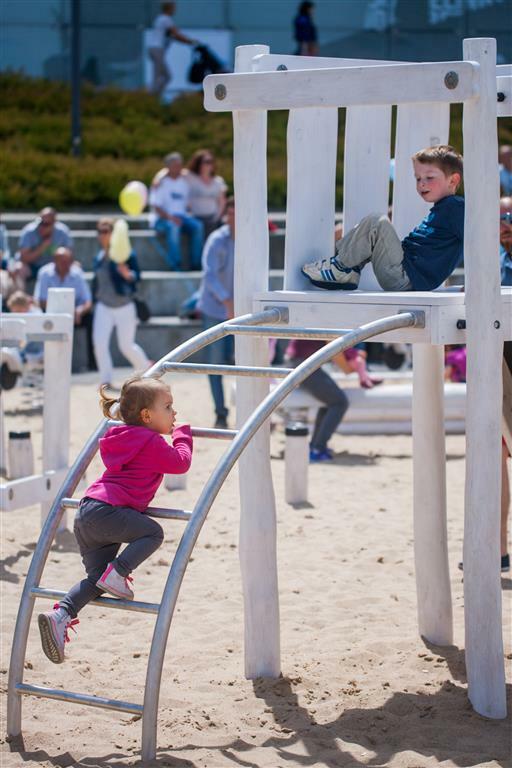 What age group of children will be using your climbing frame? Who Will Install My Playground Climbing Frame? 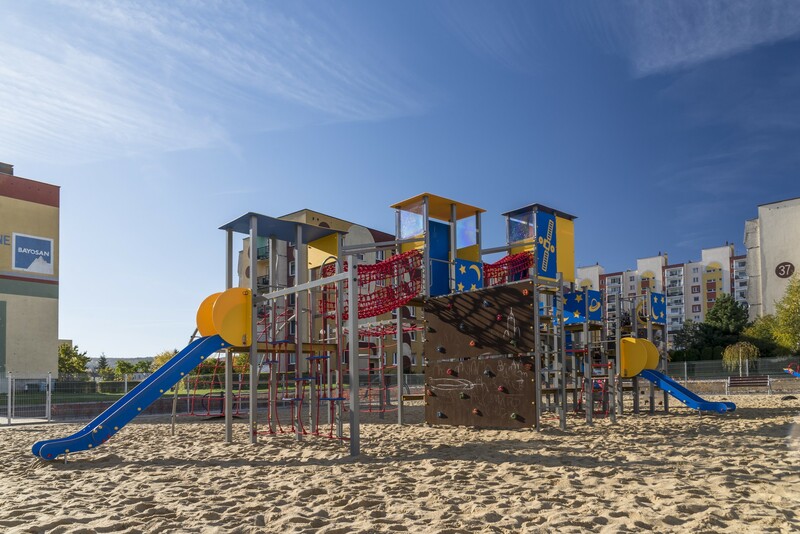 Our team of 3 professionally trained playground equipment experts will install you climbing frame. Our team will provide the necessary ground preparations that may include digging holes, stripping and replacing the surfacing or general tidying.